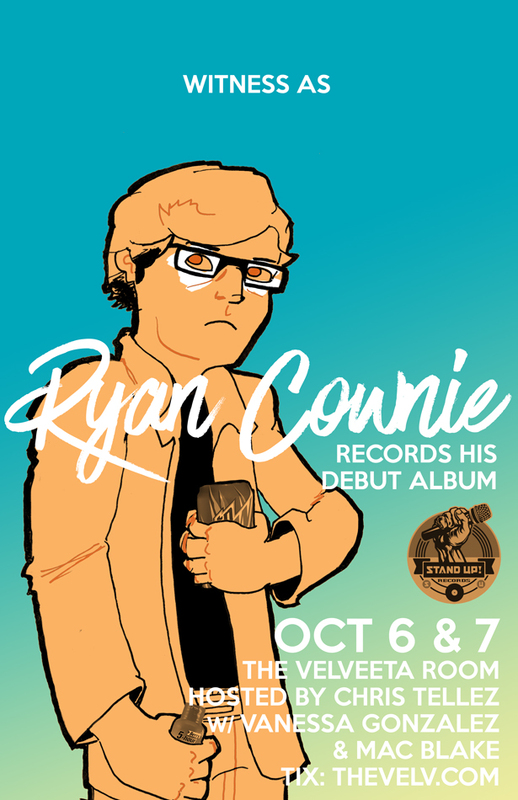 Comedy bad boy Ryan Cownie is recording his debut album at the Velveeta Room. In honor of the occasion I made a poster for the event – design stolen from Paper Girls vol 3 cover by Cliff Chiang. I’ll be performing at the 9pm show each night. Get your tickets here.